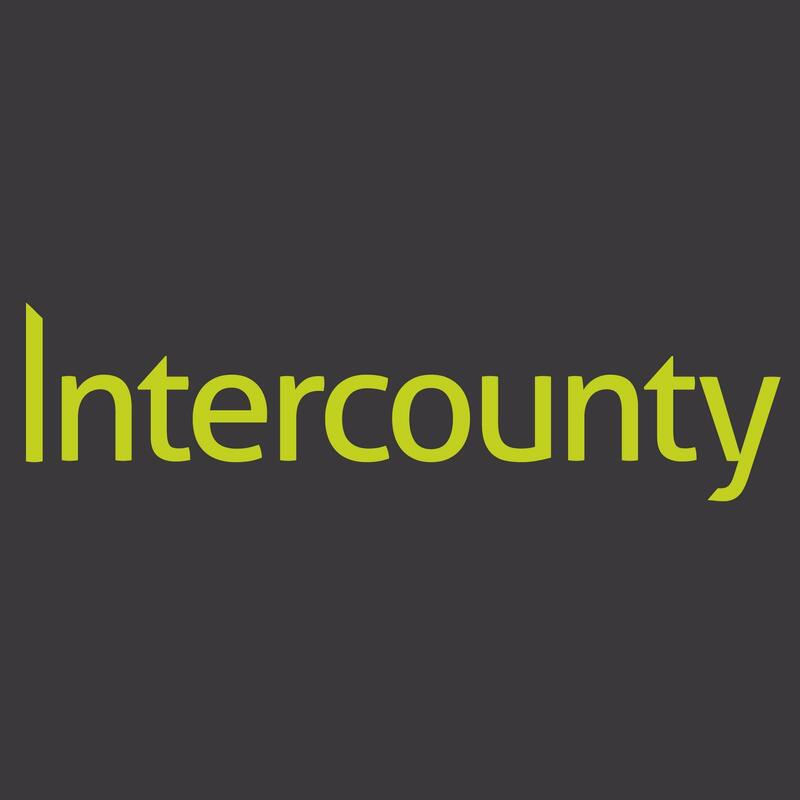 At Intercounty Braintree we offer residential sales and letting services to buyers, sellers, landlords and tenants. We are totally committed to delivering a straightforward service. We will listen to your needs and will endeavour to offer you a tailor-made package to fit in with your lifestyle. Whether you are wanting a free house valuation, looking for a new home or are in need of property expertise, Intercounty Braintree have local property experts on hand to guide you through a range of professional services and advice.